LOS ANGELES, CA – Anybody who enjoys good lyrical content will be able to enjoy the music coming from LA-based rapper Yung Linkx. Creating music since 2006, Yung Linkx is a true hip-hop artist who has flirted with mainstream notoriety for the better part of a decade. His first album, “Sweet Dreams,” which was launched in 2008 as part of a group called Shot Callaz, saw him collaborating with legends such as Ice-T, Suga Free and Butch Cassidy. His uncle, who produced Shot Callaz’s album, also was a producer for Poison and many other well-known artists throughout the 1990s, and he credits a lot of his musical knowledge and expertise to being raised around music and rubbing shoulders with some of the industry’s greats. Today he wants to use that knowledge and expertise to bring a body of work that people can appreciate for its depth while getting down to the beats and good vibes. 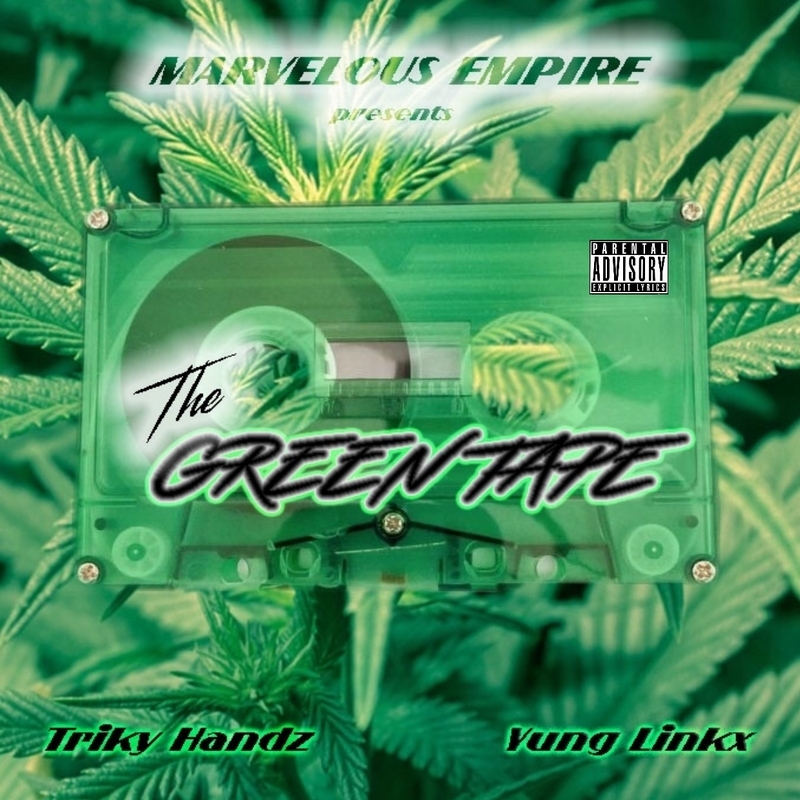 Yung Linkx’s new mixtape called “The Green Tape” was released on June 26 th . 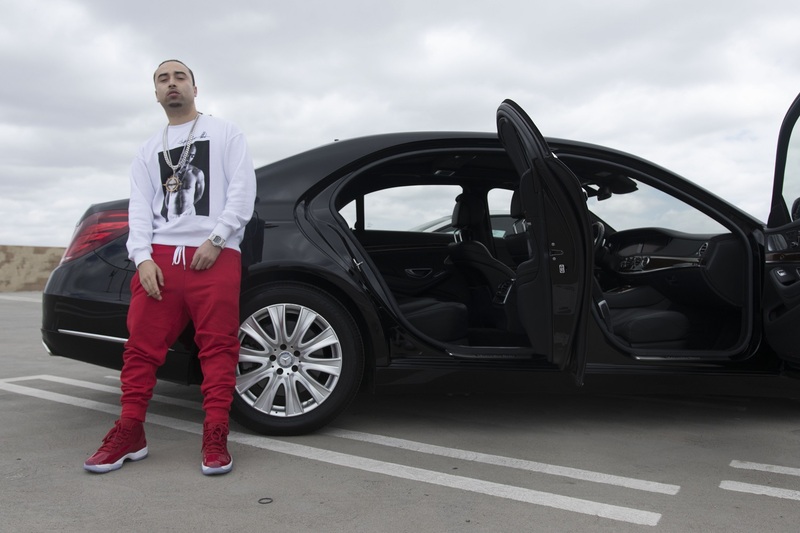 He worked with his younger brother Triky Handz, who sings on the project. He calls the mixtape a “laid-back vibe that’s chill and hustle music – the kind of music people can get money to or smoke weed to.” He credits his brother for coming up with the name of the project, and points to their love of smoking weed and the whole 420 culture as inspiration for the 11 songs on the project. The debut single from the mixtape is a song called “Murda & Stunt.” It’s a song that he said talks about stunting and overcoming all obstacles.